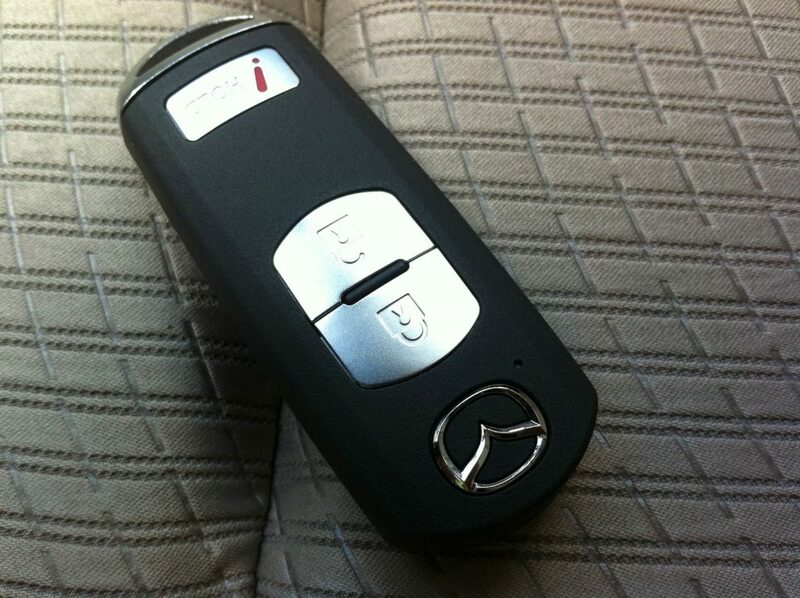 Losing the key to your car can be stressful. 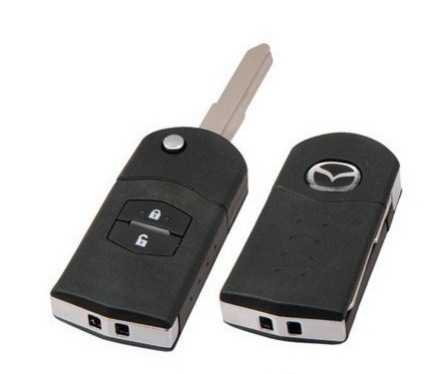 Fortunately, it is fairly simple to have replacement key made for your Mazda vehicle. 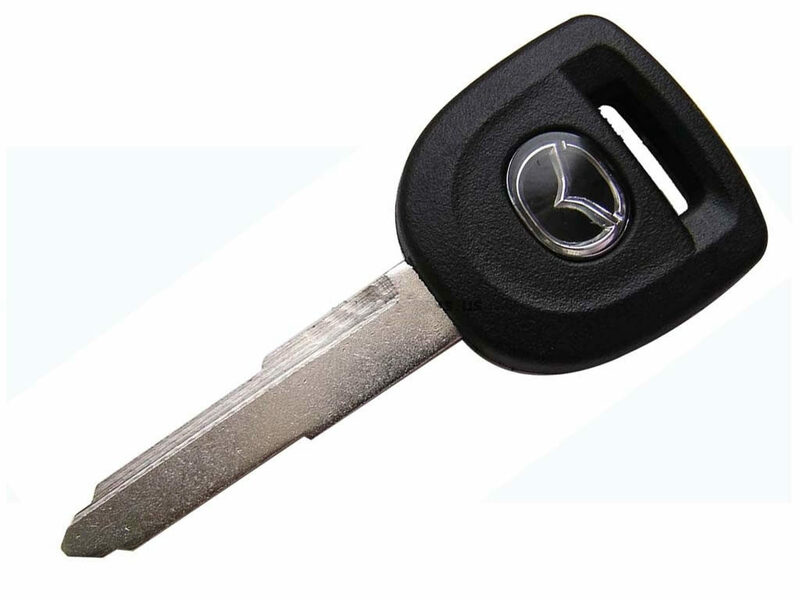 Depending on the year model of your car, getting a replacement key can be as simple as going down to your local hardware store.We specialize in most makes of Mazda’s including Mazda 2, Mazda 3, Mazda 323, Mazda 5, Mazda 6, Mazda 626, Mazda CX-5, Mazda CX-7, Mazda MX-5, Mazda RX-7, Mazda RX-8, Mazda Tribute and more. 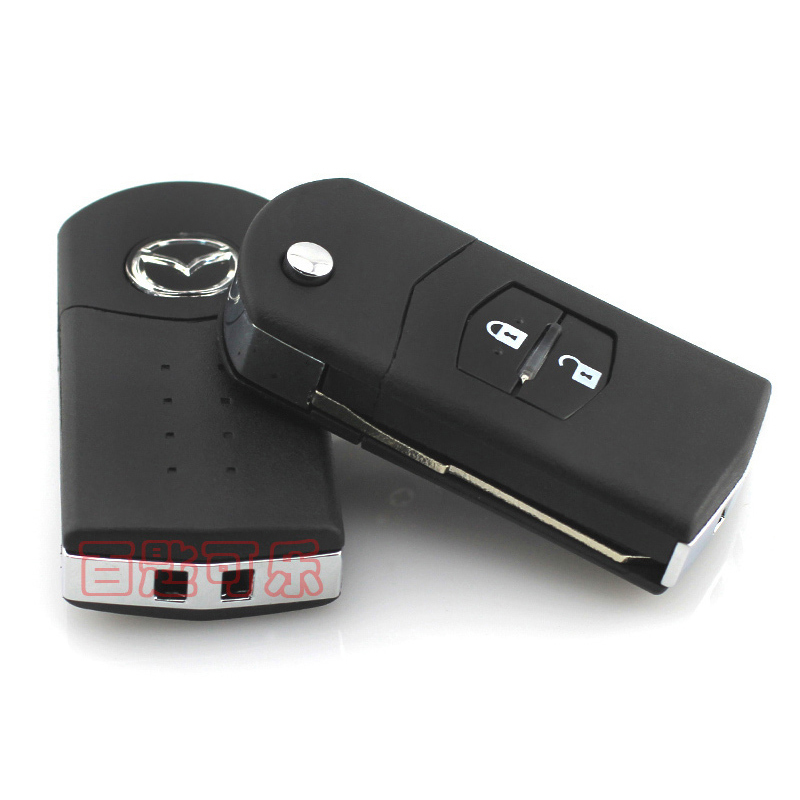 Sy King Locksmith has to be your first call if you have any issues with Mazda car keys. It offers a fast response service covering Orlando and surrounding areas. 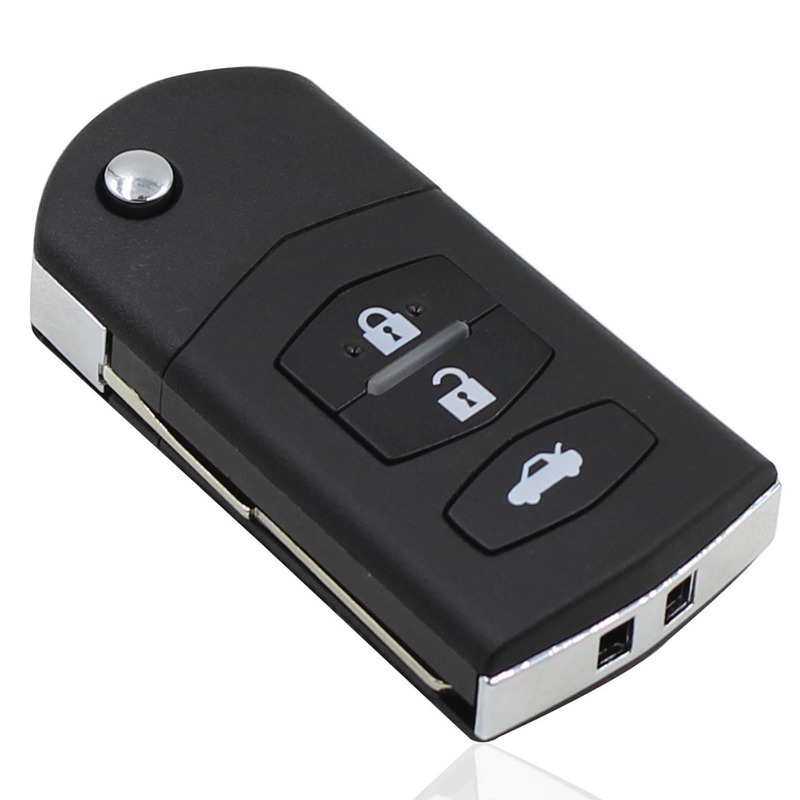 Our mobile car locksmiths will come to you whether at home, work or stuck on the roadside. Using specialist knowledge and software we can extract the code from your Mazda and program new keys to your car then and there. 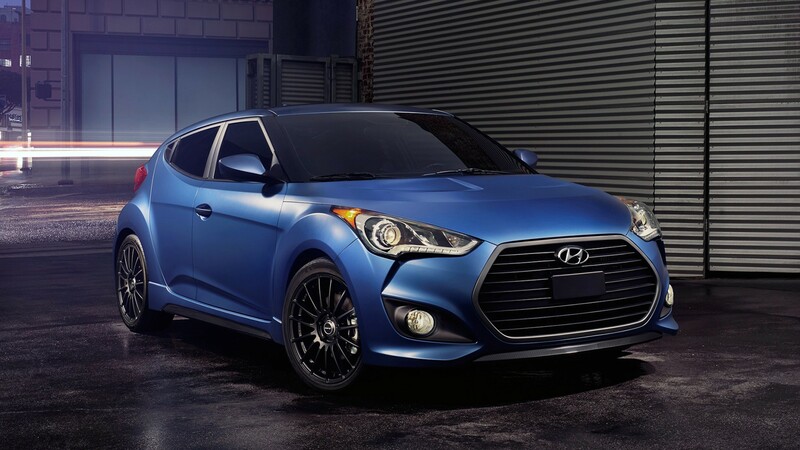 We will do all the work necessary to get you back on the road in the shortest possible time, causing you little inconvenience and potentially saving you a lot of money. 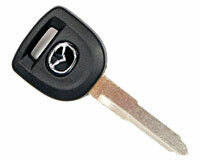 Sy King Locksmith in Orlando,FL offers 24 hours on-road emergency locksmith assistance for any Mazda on the road . 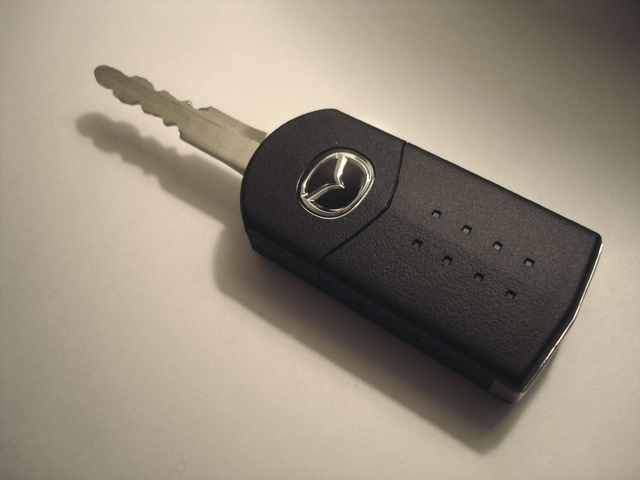 We offer ignition lock service and can replace your lost Mazda keys. Our locksmith offer fast road lock services for any Mazda, we can have our mobile locksmith technicians in your location in 30 minutes or less. 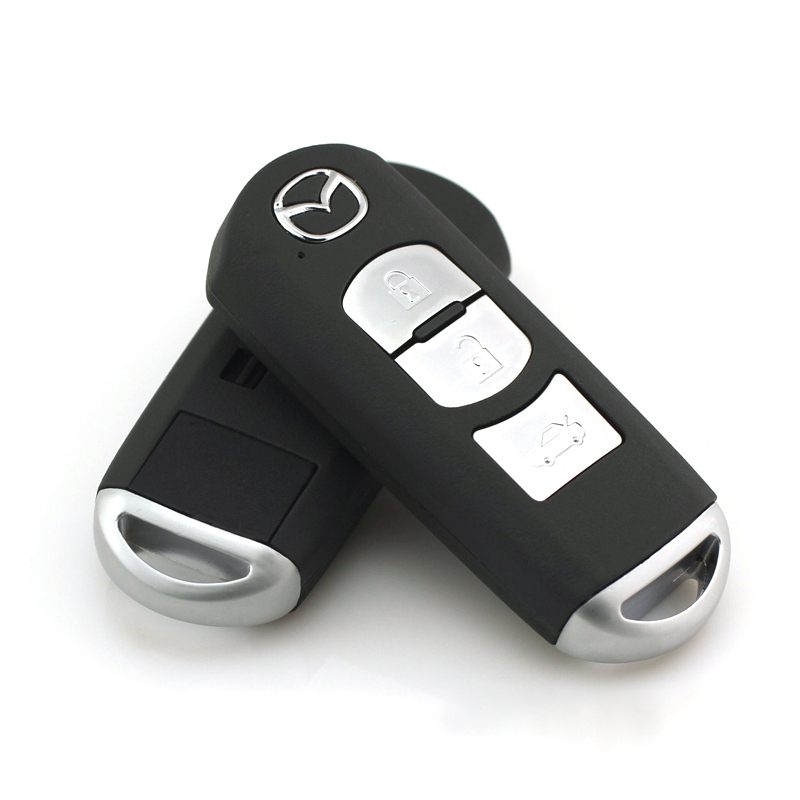 Our Mazda car keys solution offer locksmith services on the road 24 hours a day, 7 days a week. See our service area’s to know how far we are from you .